A world-class museum in the heart of Anchorage, the Anchorage Museum at Rasmuson Center houses a trove of Alaska art, history, science and Alaska Native artifacts. A 2010 expansion is showcased in the Smithsonian Arctic Studies Center, Imaginarium Discovery Center, Thomas Planetarium and ConocoPhillips library along with Muse restaurant. The Alaska Gallery is a timeline of Alaska history that includes a twisted girder from the ’64 quake and a cross-section of the Trans-Alaska pipeline. 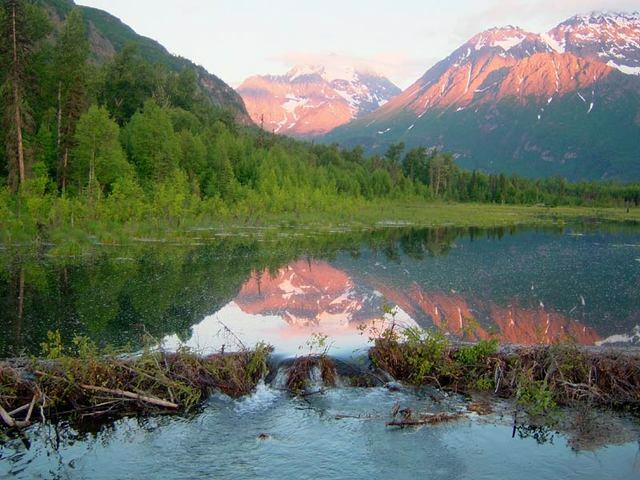 No doubt you'll see lots of wildlife during your Alaska adventure, but if you want to make sure you get an up close view, be sure to visit the Alaska Wildlife Conservation Center. The facility takes in injured and orphaned animals. Those that can't return to the wild become permanent residents at the center. Moose, grizzly bears, musk ox, wood bison, black bears, and a bald eagle are just some of the creatures you'll have to opportunity to see and learn about. Located an hour's drive southeast of Anchorage off of Highway 1, the Alaska Wildlife Conservation Center also offers a very nice gift shop. Located 45 minutes from Anchorage, the Musk Ox farm project was conceived in the 1950s as an agrarian opportunity to villagers in Western Alaska, and today it’s a fascinating look at an animal (and a way of life) that was perilously close to extinction. 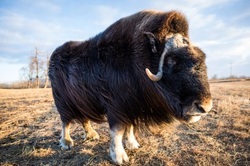 The musk ox—one of the Arctic’s oldest living species, and once a contemporary of the wooly mammoth and saber-toothed tiger—possesses a soft under-wool called qiviut. 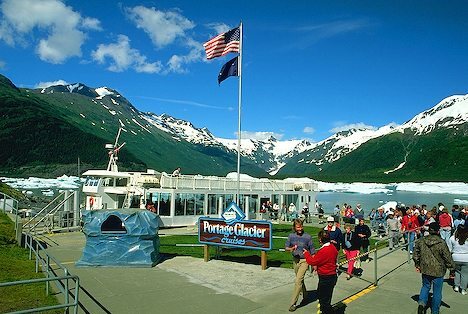 Major Marine Tours offers two thrilling full day cruises into the Kenai Fjords National Park, where wildlife is abundant and tidewater glaciers are massive. Covering 120 miles, you can choose between a 6 hour or 7.5 hour tour, and all trips are hosted by a National Park Ranger. At the glaciers you'll often witness calving - a process by which glaciers shed giant blocks of ancient ice. This area is also home to a wide variety of animals including whales, sea lions, seals and sea otters, as well as an abundance of birds including puffins and eagles. You can enhance your experience with our Alaska salmon and prime rib buffet, freshly prepared on board the vessel. All guests are guaranteed reserved seating inside the heated cabins. 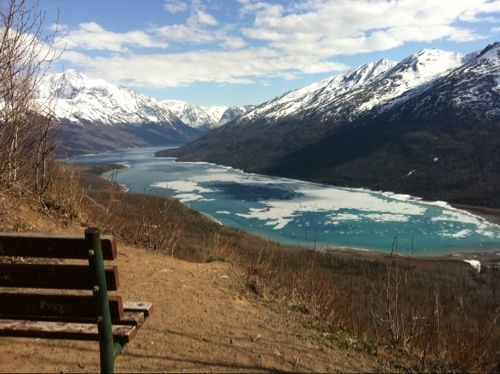 Find out why Portage Glacier is one of Alaska's most popular attractions. Visit the sheer, awesome face of a mighty Alaska glacier located just an hour from Anchorage. Cruising across Portage Lake on the mv Ptarmigan, you'll stand just 300 yards from a relic of the Ice Age and watch for fractures of ice break off the glacier and crash into the water below. Cruise the calm, protected waters of Prince William Sound and come face to face with tidewater glaciers plus an amazing array of wildlife on Phillips Cruises & Tours. 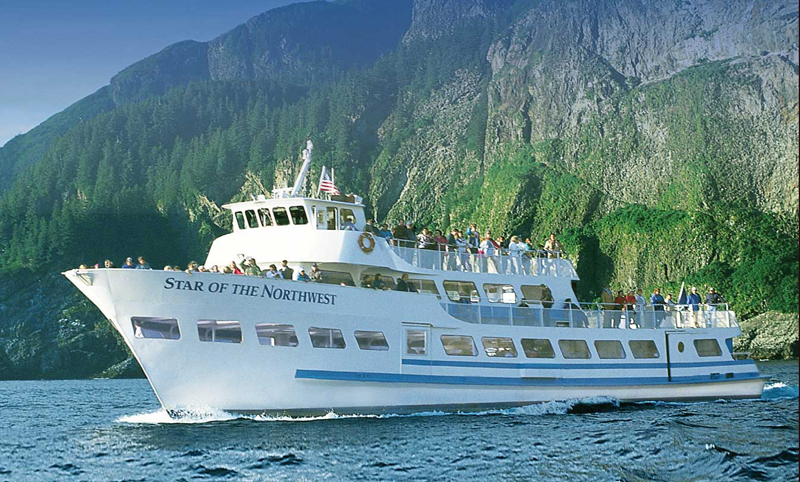 This longtime operator offers up-close views of glaciers, wildlife, mountains and the rugged beauty of Prince William Sound in one afternoon—which plenty of people say was the highlight of their vacation. 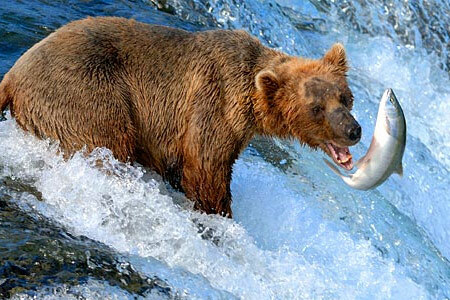 Journey deep into bear territory on an Alaska bear viewing tour to Kodiak Island or Katmai National Park. One-day fly-in adventures begin right in Anchorage. Taking a scenic plane trip from Anchorage for guided Alaska bear viewing in the remote wilderness is an exhilarating and unforgettable experience. There's nothing like viewing these magnificent, massive creatures in the wild. 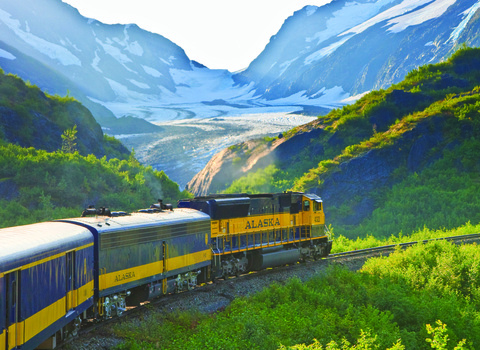 Alaska offers some of the world's most spectacular rail journeys. The Alaska Railroad is a modern railroad with track stretching from Seward and Whittier in Southcentral Alaska, through Anchorage and Denali National Park to its terminus in Fairbanks. The Alaska Railroad is well known for its glass-domed rail cars and excellent service. Alaska is not accessible from the Continental U.S. or Canada by rail. One of the things that makes Alaska so special is that all three species of North American bears flourish here, providing a good chance for visitors to actually see one. Even if you don't see one, you will never be far from one, because Alaska is bear country. 1. 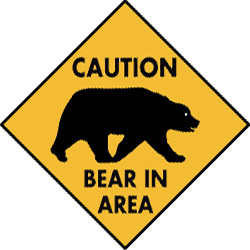 Avoid surprising bears; look for signs of bears in the area and make plenty of noise. 2. Avoid crowding bears; respect their "personal space." 3. Avoid attracting bears through improper handling of food or garbage. 4. Plan ahead, stay calm, identify yourself, and don't run. 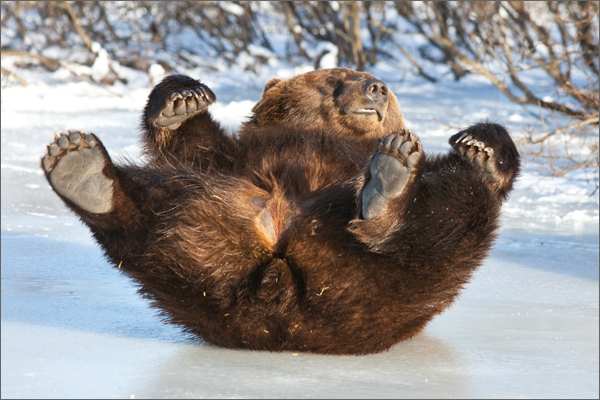 In most cases, bears are not a threat, but they do deserve your respect and attention. When traveling in bear country, keep alert and enjoy the opportunity to see these magnificent animals in their natural habitat. Visitors to Alaska are often concerned about encountering bears; yet more people each year are injured by moose than by bears.Moose aren't inherently aggressive, but will defend themselves if they perceive a threat. When people don't see moose as potentially dangerous, they may approach too closely and put themselves at risk. 1. What to do if you observe an aggressive moose. Tell others in the area. Call local Police at 911. 2. Recognize the Signs of an Aggressive Moose. The moose stops eating and stares at you. The moose lays its ears back and raises the hair on its hump. The moose licks its lips or clicks its teeth. 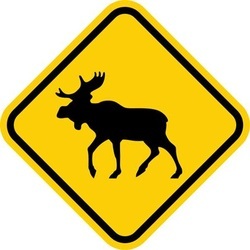 The moose lowers its head and walks towards you. 3. What to do if attacked by a moose. 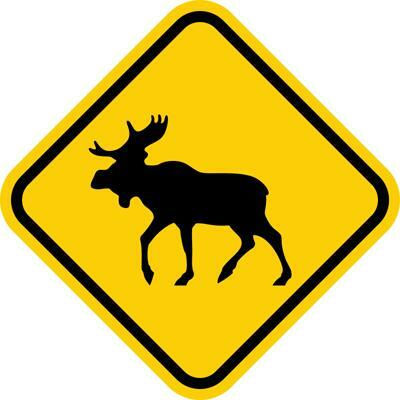 Run and place a strong barrier between you and the moose. If you get knocked to the ground, curl up in the fetal position. Protect your head with your arms. Do not move until the moose is a safe distance from you. Use any means you can to protect yourself from an aggressive moose. 4. How to observe moose safely. Watch moose from a safe distance. Control pets, remember moose view dogs as wolves a natural predator. Avoid loud noises and don’t chase or harass moose for action shots. Don’t crowd or feed moose. The harassment or feeding of a wild animal is a crime in the State of Alaska. Don’t walk between a cow moose and a calf. 5. Don’t underestimate moose. Moose may appear docile but they are very large and agile wild animals. Moose can weigh up to 1200 pounds and can run 30 mph. Moose use their hooves and antlers for defense. Enjoy watching moose from a safe distance. No question: mosquitoes can be a pain in the neck. And the arm. And the leg. And just about anywhere we forget to—or don't want to—cover up. Alaska has 35 species of mosquito, and all but a few will be more than happy to nibble on humans. 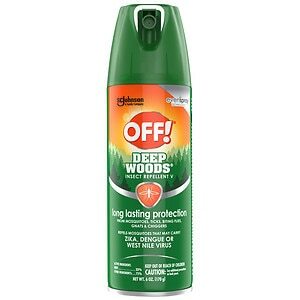 But mosquitoes are only really an issue for Alaska visitors from the second week in June to the last week in July, and even then, they're not nearly as bad as myth would have it. Tight-weave cotton shirts and pants work better than more porous synthetics. Wear khaki or neutral colors. Mosquitoes are attracted to dark colors, especially blue. Don't use scented soaps, lotions, or shampoos. If you're taking a multi-day backpacking or float trip, bring a headnet for backup.